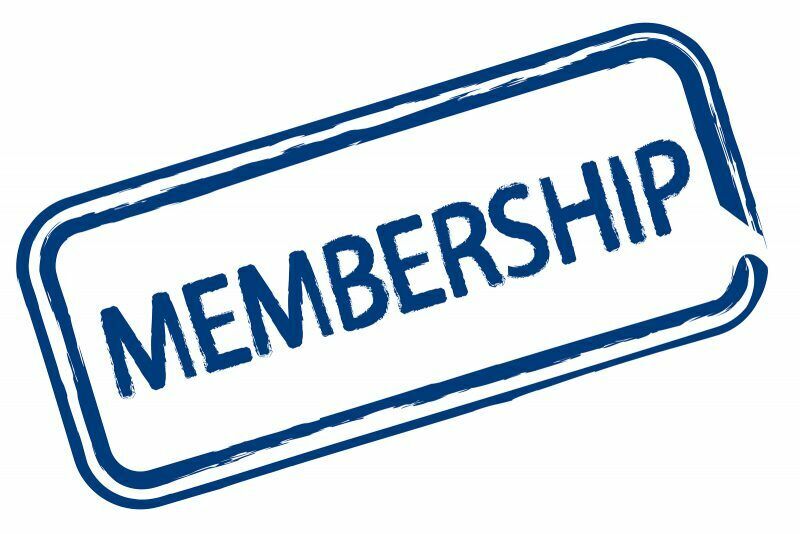 Membership Renewal – It’s That Time of Year! Ready to renew? It’s simple! Login to your SOCAL Golfer profile and select “renew membership” at the top of the page. That simple! Need help remember your username or password? Sent us an email to memberships@socalgolfer.org and we’ll get you taken care of! 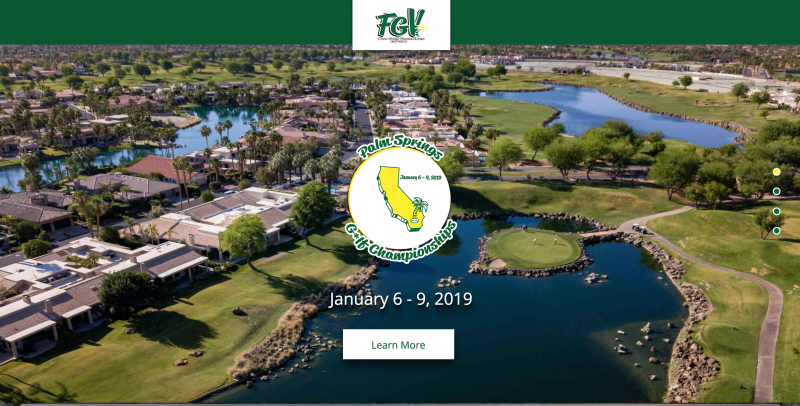 There’s something new this year too… If you’re an existing SOCAL Golfer and SCGA member from 2016 you’ll remember that the memberships used to be on a calendar year format. If you signed up in October one of the perks was as a new member you received the end of the year for free… basically making your original membership good for 15 months. In the middle of 2017 the SCGA made some fantastic upgrades to the memberships and they now are on a rolling 12 months! If you signed up with SOCAL Golfer your membership may be set to auto-renew the date you signed up or you’ll need to renew it manually. This time however, your membership will be active for 12 months from that date. The team at the SCGA has been hard at work to make these great changes to the membership to ensure that no one is missing out on all of the great benefits and can activate at any time. Not a member yet? 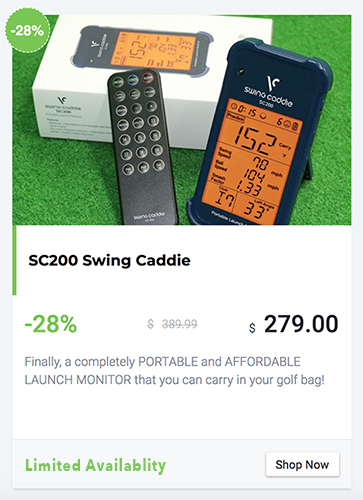 Don’t miss out on our $49 membership – the cheapest available for the SCGA! So… OJ is Already Back Golfing?! Phil Mickelson: Friend or Foe?